Back to the Movies #17 – Hail Caesar! Hollywood is front and center this week on Back to the Movies as Caleb and the GoodTrash gang review the Coen Brothers latest outing, Hail Caesar!. It’s become something for movie goers every time a famous auteur puts out a movie and Joel and Ethan Coen are certainly no exception. They’ve taken on westerns, comedies, dramas, and even musicals. How well does the duo handle their own reflection on Hollywood? The only way the Coen Brothers ever could, with George Clooney of course! Caleb is joined by guest host Dalton Stuart of The People’s History of Film and Alexandra Bohannon of The Film Syllabus fame. 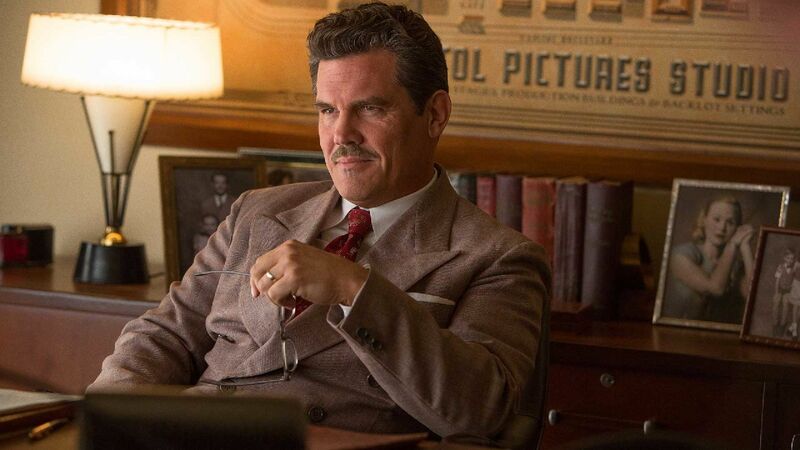 The film stars Clooney, Josh Brolin, Alden Ehrenreich, Ralph Fiennes, Scarlet Johansson, Tilda Swinton, Channing Tatum, and a slew of other great character actors. The film follows a day in the life of studio producer Eddie Mannix as he runs set to set to ensure that all of his productions are in line to hit their deadlines and budgets. Things get troublesome for Eddie when the star of his biggest film “Hail Caesar!” is kidnapped from the set and held for ransom. With so much at stake at the studio, Mannix is forced to choose between pursuing a new career, running his studio, or spending time with his family. Like the works of the Coen Brothers, the Back to the Movies discussion is a bit dry, a bit odd, and undeniably charming. Everyone gives a brief bit of history with the famed duo before deciding whether or not Hail Caesar is one of their best. Once the review moves into spoilers, things get a bit more analytical as the gang talks about some of the deeper themes at play in the film.